1. 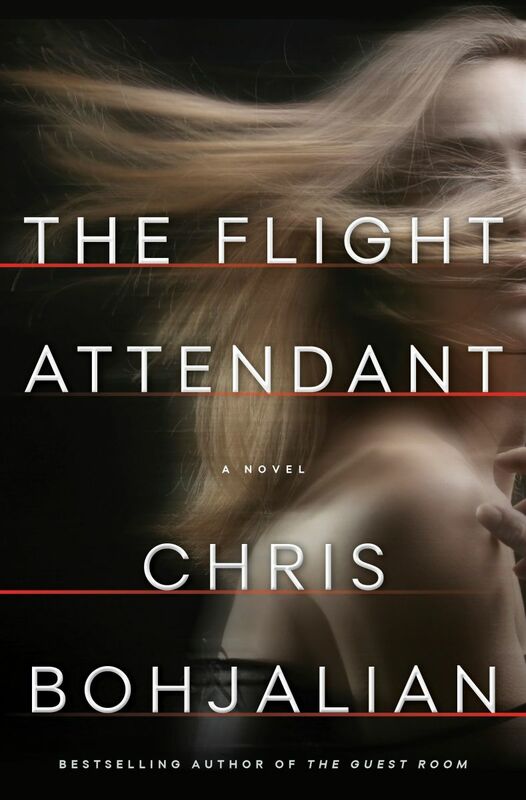 What inspired you to write The Flight Attendant: A Novel? I had just flown into New York from Armenia and was meeting a friend for dinner in Manhattan. I was an hour early, so I went to the bar and ordered arak, an anise-flavored alcohol: imagine weaponized ouzo. First of all, there was the reality that I had just landed after a transatlantic flight. I fly often, but I have never lost my awe at the miracle of aviation: I had had breakfast in Yerevan and now I was having dinner in New York City. Likewise, I’ve always been impressed by those women and men who choose to become pilots and flight attendants, especially these days – an era of regional jets and passengers traveling in sweat pants and flip-flops. Second, there was the booze. I come from a family of alcoholics on both sides so I will never romanticize alcoholism. But I was at a handsome bar and jet-lagged just enough to see the aesthetic beauty in the rituals around which we drink: The colors, the bottles, the labels, the glasses. And, third, I had flown in via Moscow on Aeroflot. I’ve always been fascinated by Russia and the Russian soul. I didn’t know what the book was going to be about, but I asked the bartender for all the scrap paper he had, and for the next forty-five minutes I wrote frenetically. 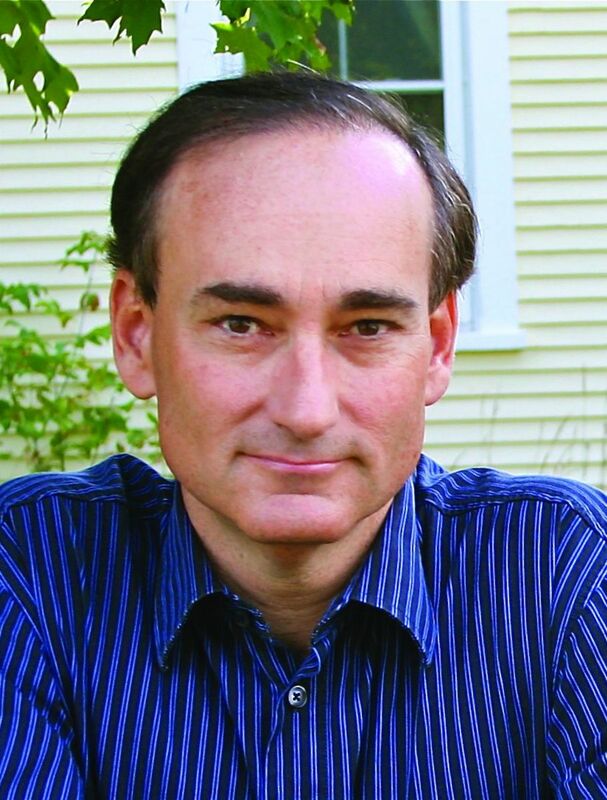 I wrote the rough draft of the first three or four pages of the novel. 2. What goes through Cassandra Bowden’s mind the morning after she awakens in a hotel room in Dubai? That’s the opening of the novel: she goes from the self-loathing she knows well – the hangover, the shame, the disgust – to utter terror when she rolls over and sees that the man she slept with the night before has had his throat cut and he has bled out on the pillow beside her. 3. How does Cassie’s reckless self-regard affect her relationship with her coworkers? Like any binge drinker or alcoholic, there is collateral damage for both friends and family. Cassie causes a lot of pain. Will it impact her co-workers? Someday will she fly too close to the sun and get busted by the airline? It certainly is a possibility. 4. How does Cassie adapt to her new normal as her life is put in jeopardy? Cassie’s a mess. I love her, in part because she’s the sort of wounded bird who will fly into a window, brush off her wings, and fly into the same window again the very next day. Yes, I am. My next novel is inspired by the first divorce in North America for domestic violence: 1662 Boston. It’s a Puritan novel and courtroom drama that I hope is actually rather timely.